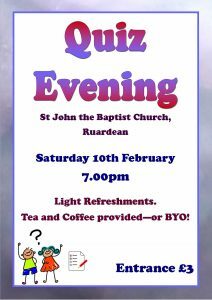 Join us at our quiz evening and test those grey cells! 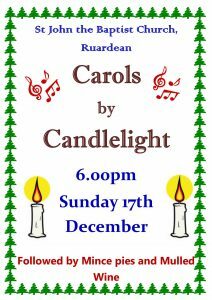 Please come along and join us for our annual Carol Service; fingers crossed we have better luck with the weather this weekend! 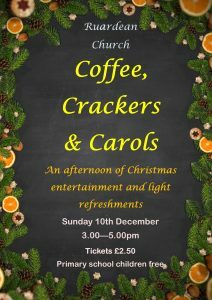 Please come and join us as we celebrate the festive season with an afternoon of coffee, crackers & carols. 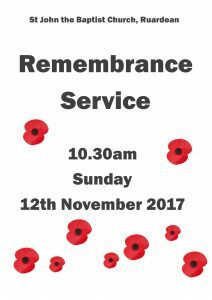 Please come and join us at our annual Remembrance Service. 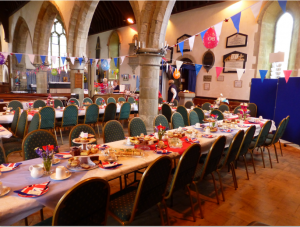 Please note there will be a Sunday Worship at 9.15am for this week only. 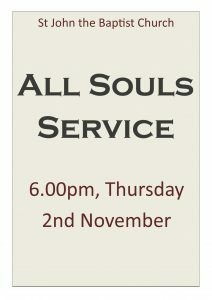 Please join us as we remember those we always think of but can no longer see. 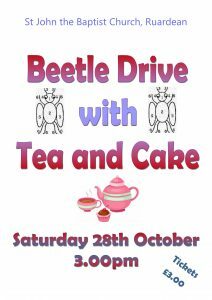 Please join us at our next social event, our Beetle Drive with tea and cake! 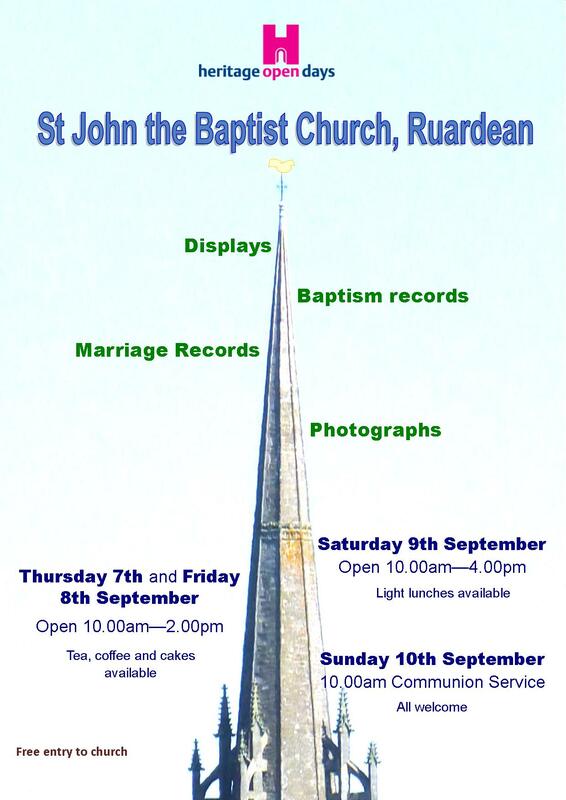 Come and join us as part of the Ruardean Heritage Quest to mark the 50th Anniversary of the Conservation Area. A quick reminder. 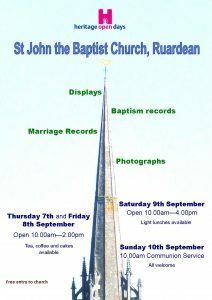 There is no 10am service at Ruardean Church today. 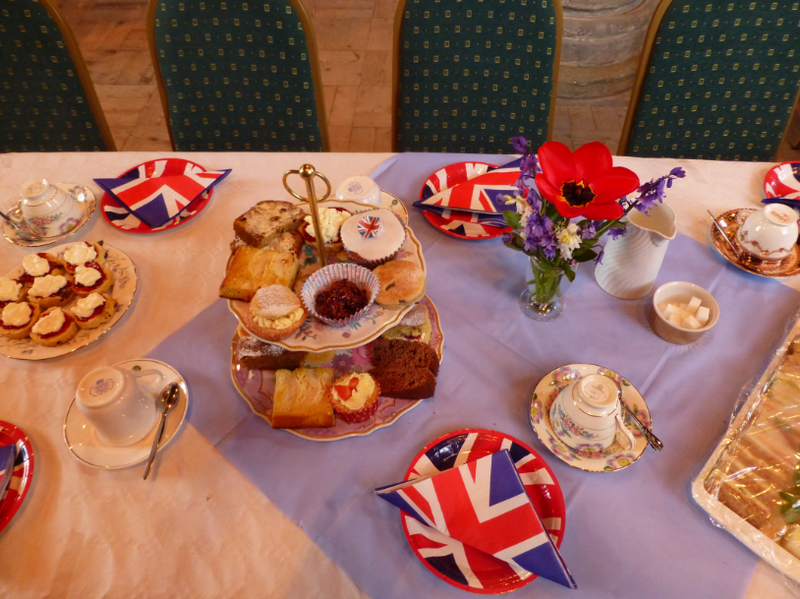 We will all be at The Church of the Holy Jesus at Lydbrook for a joint Benefice service. This is at the same time of 10am. Please join us there and see the beautiful flower displays at the Flower Festival. Over 60 people enjoyed the most glorious traditional cream tea at our Church on Saturday 30th April. 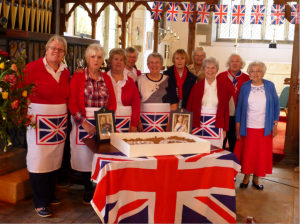 The event was coordinated to perfection by Church members under the guidance of the Social Committee. 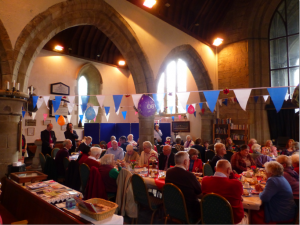 As a church we meet to pray together most days of the week. If you would like any prayer please visit our prayer page in the menu above. 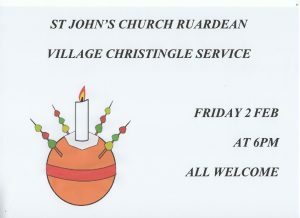 Each week we pray for one of the streets in the Parish. Please look here to see which street we are praying for.